Twenty years ago, collaborating with people in real-time over the internet seemed unfathomable. Now we do it every day with the click of a button. 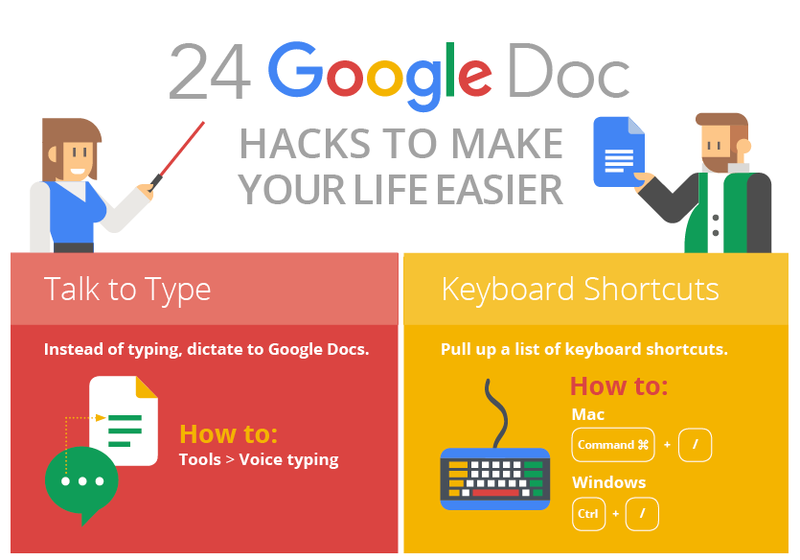 Google Docs is a powerful tool that makes working with people both near and far a breeze, but do you know how to use it to its full capacity?